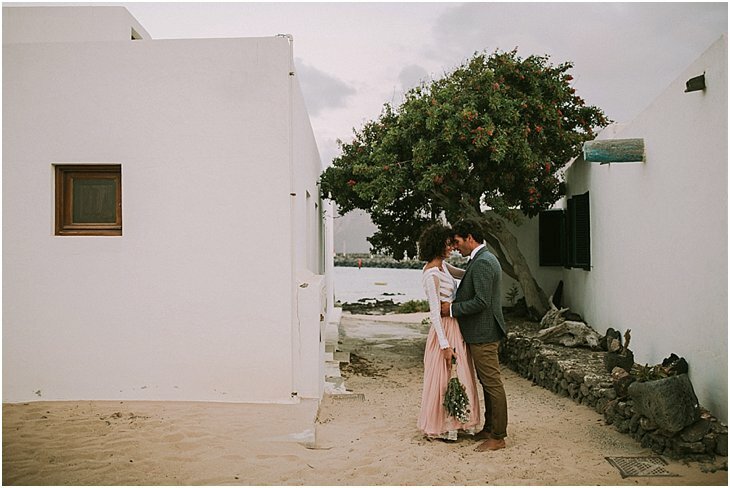 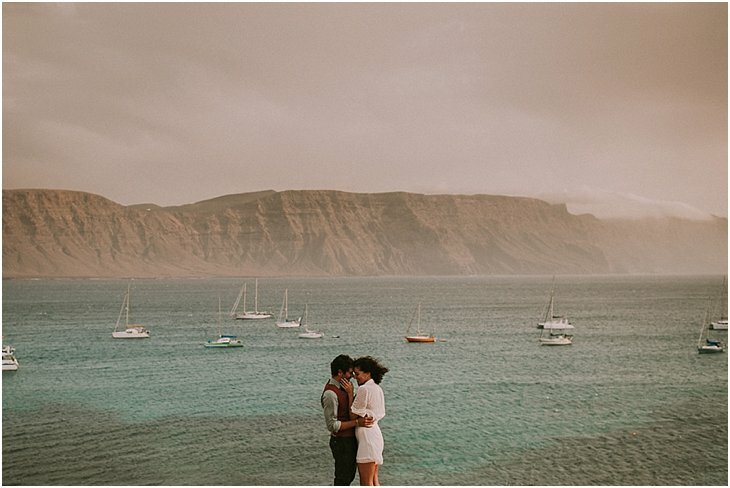 Some months ago, end of 2017, I did a quick trip to this magical gem for a Spain Islands wedding shoot. 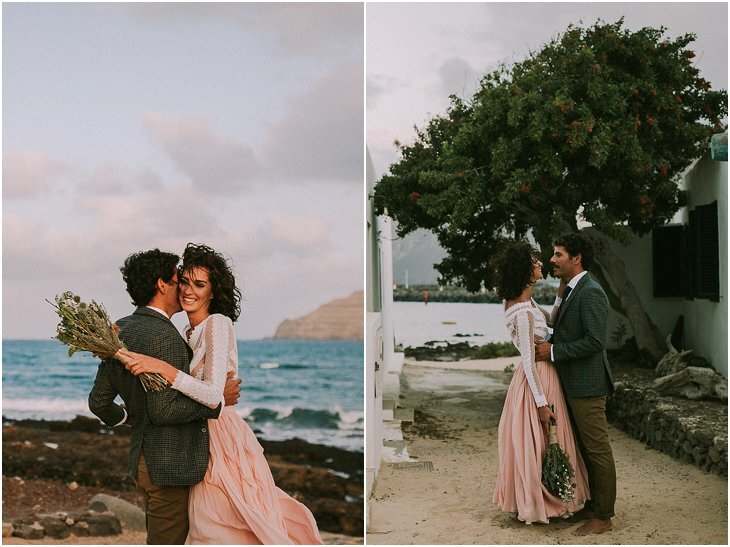 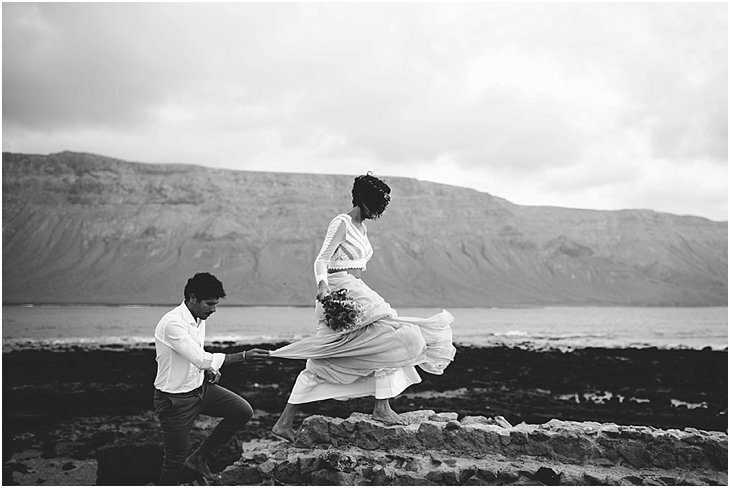 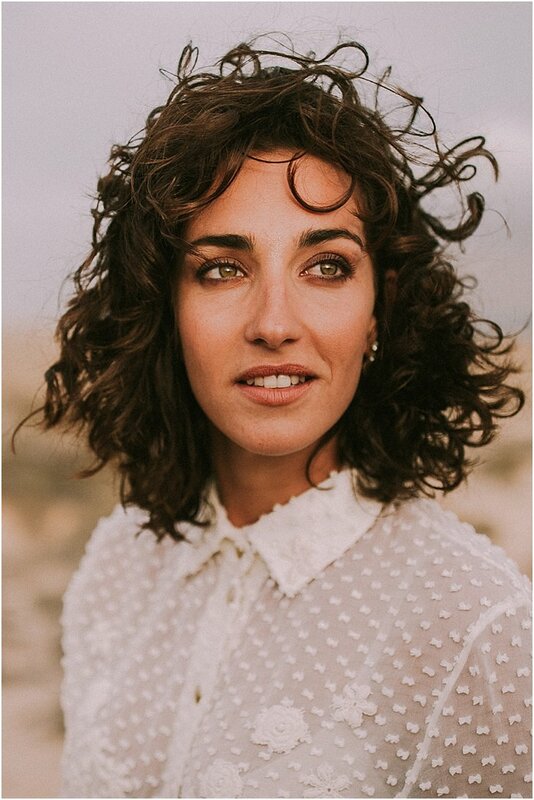 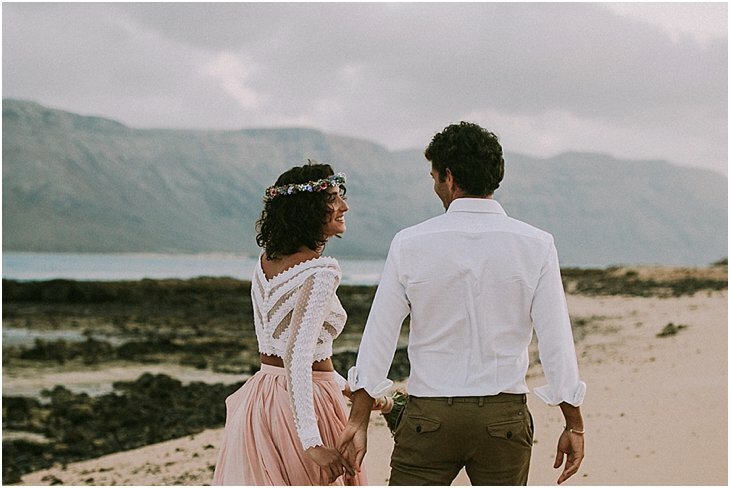 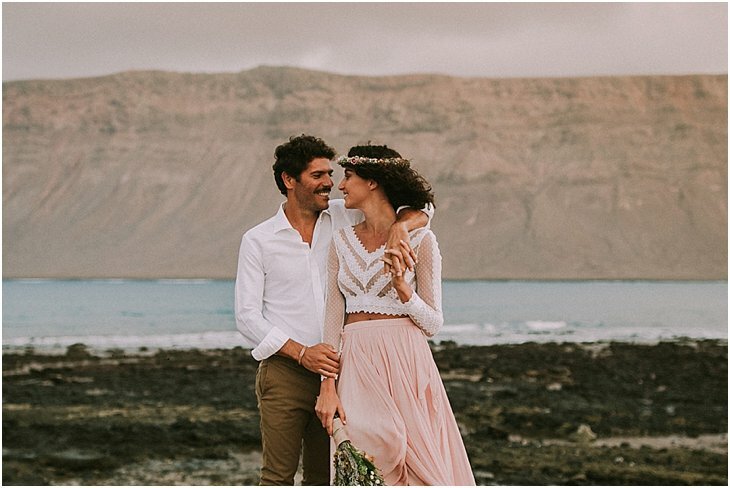 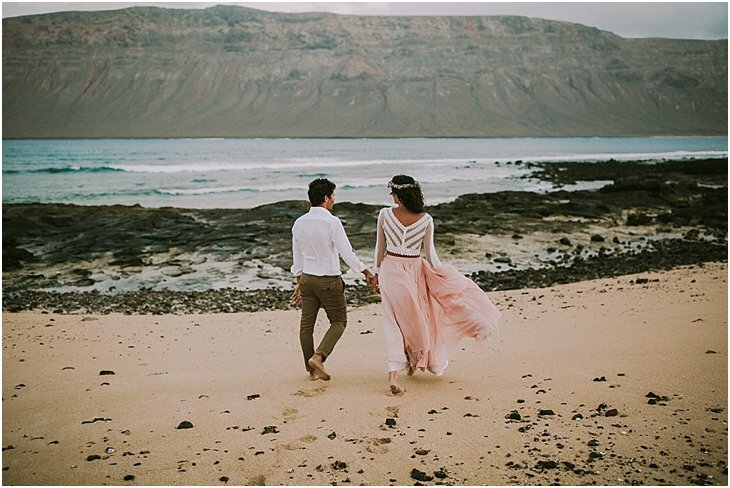 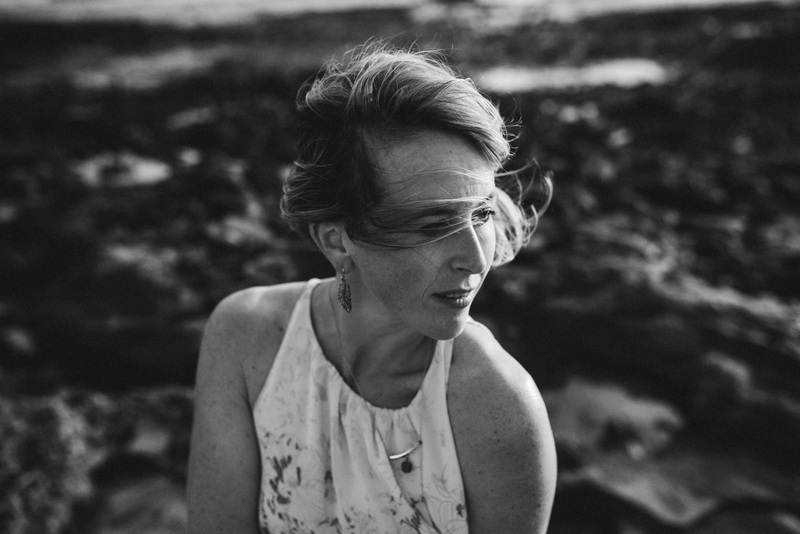 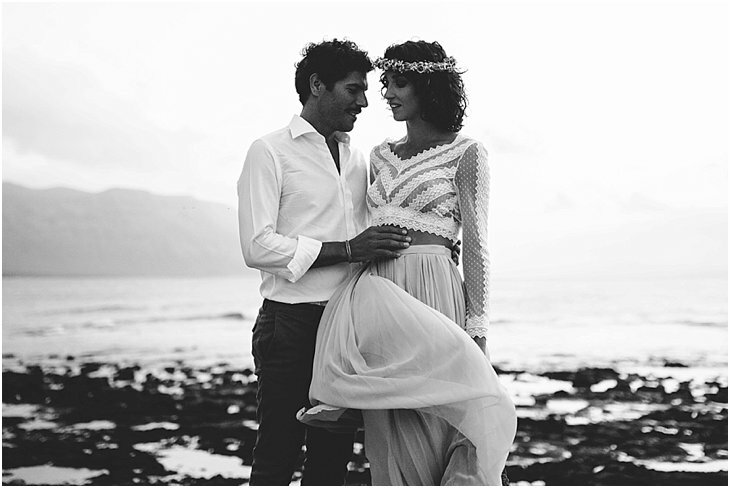 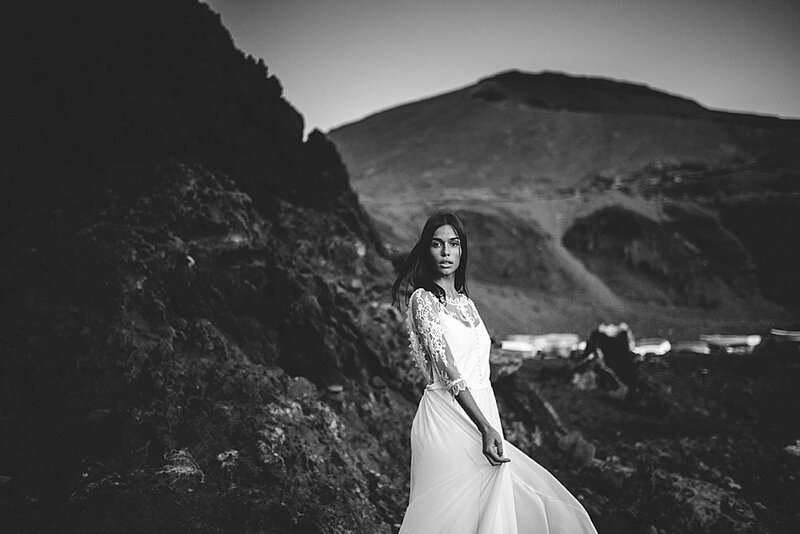 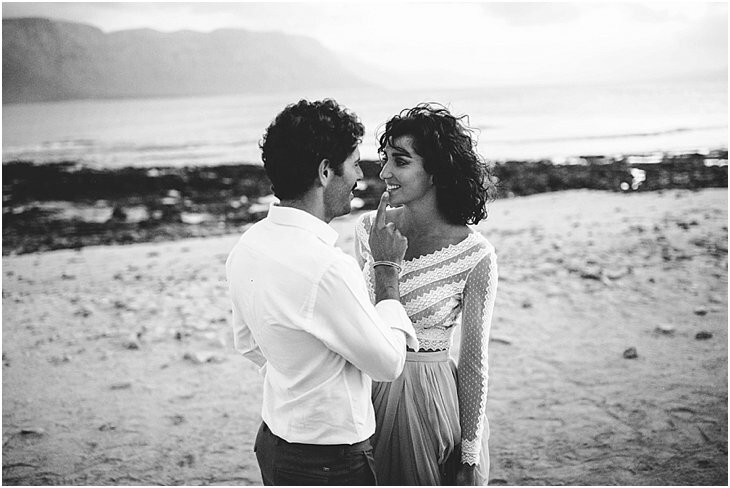 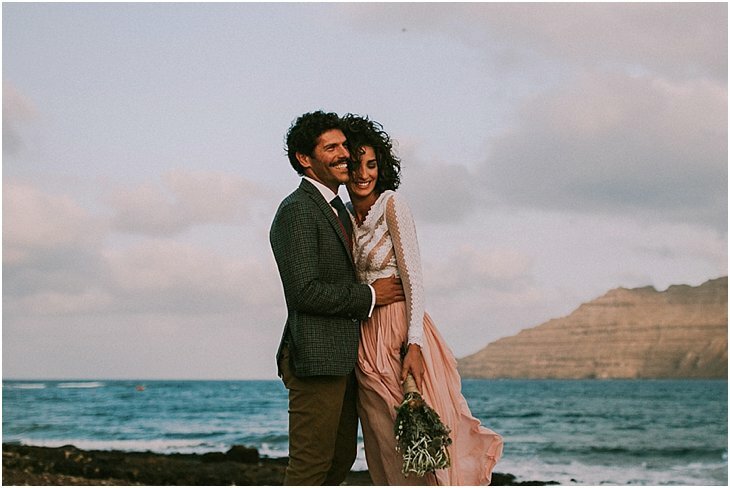 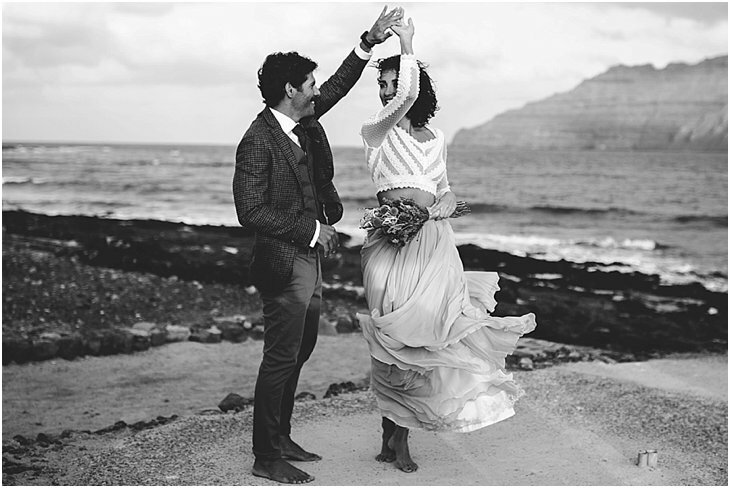 I explored the Canary Islands for 2 weeks and together with this hilarious couple Laura and Hector we went out for their weddingshoot on 2 consecutive evenings. 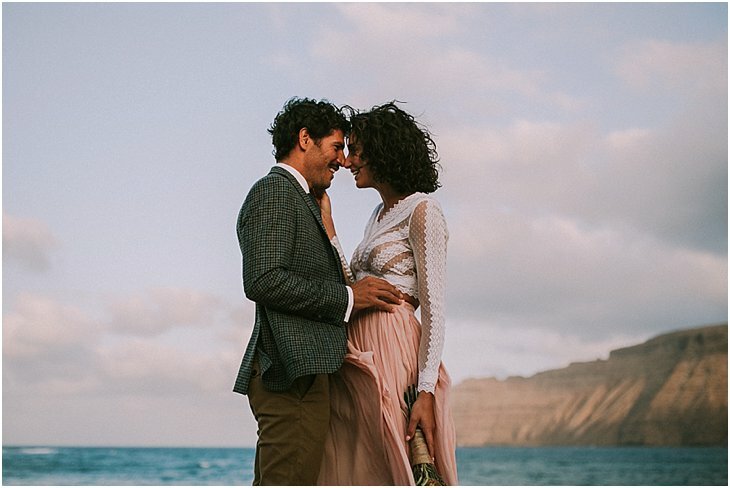 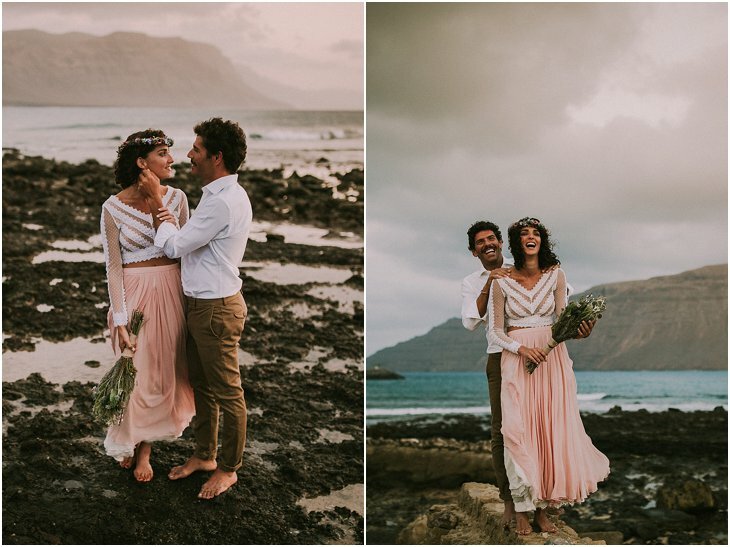 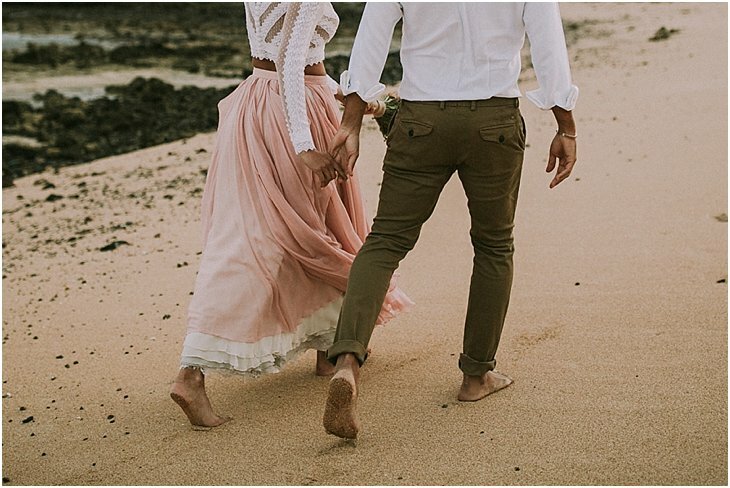 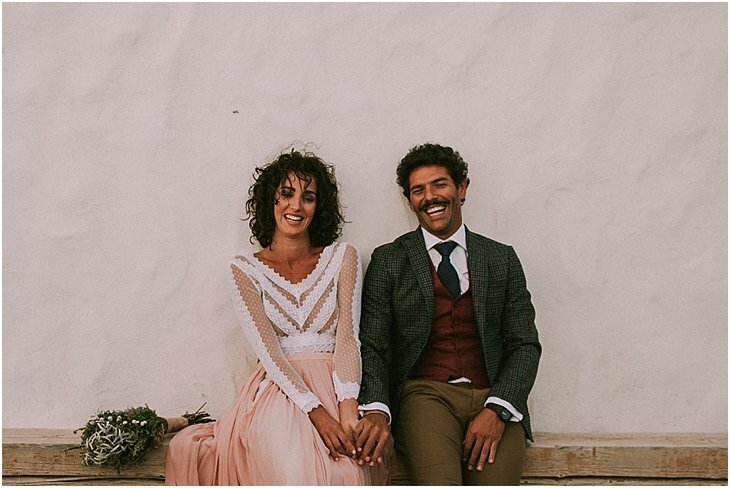 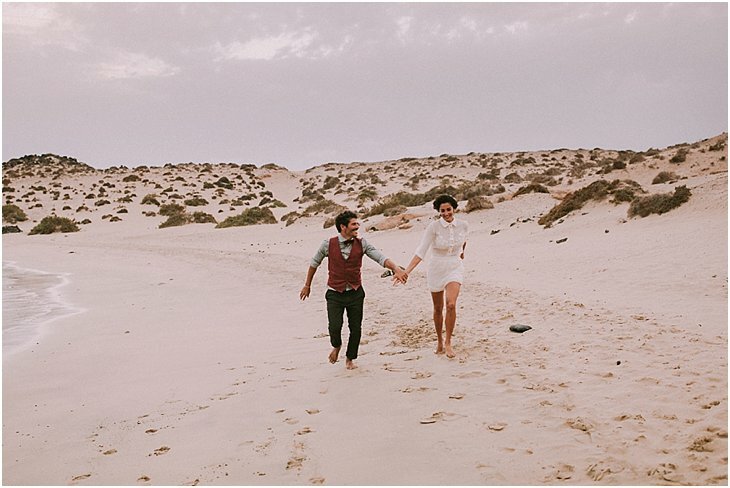 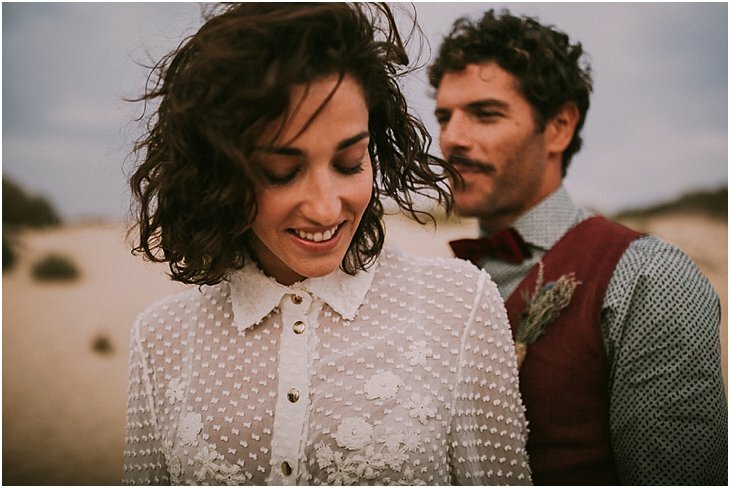 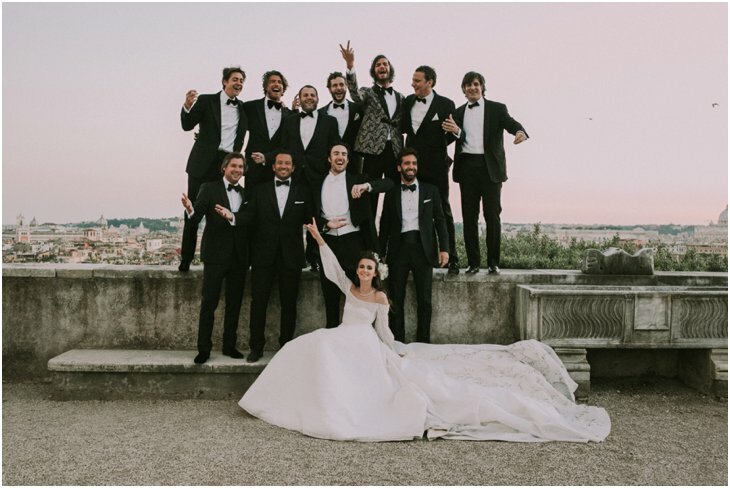 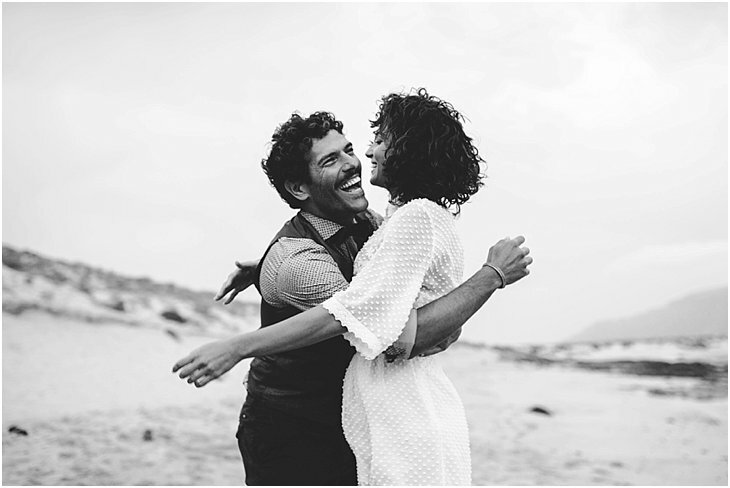 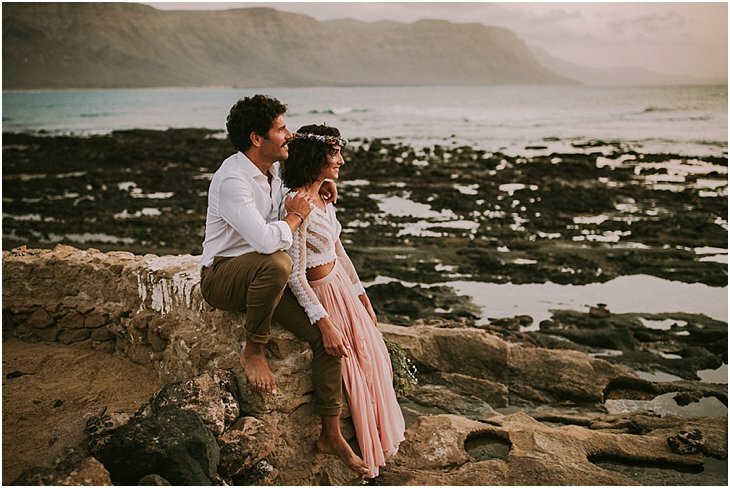 They are both Spanish, have the most amazing smiles, are both super cute and extremely stylish and the perfect couple for an adventurous shoot! 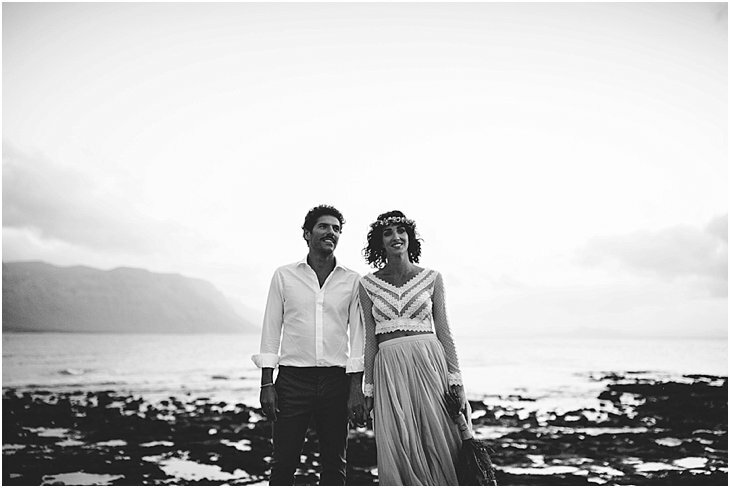 They had their wedding party a few days earlier already and we just went out for their wedding portraits. 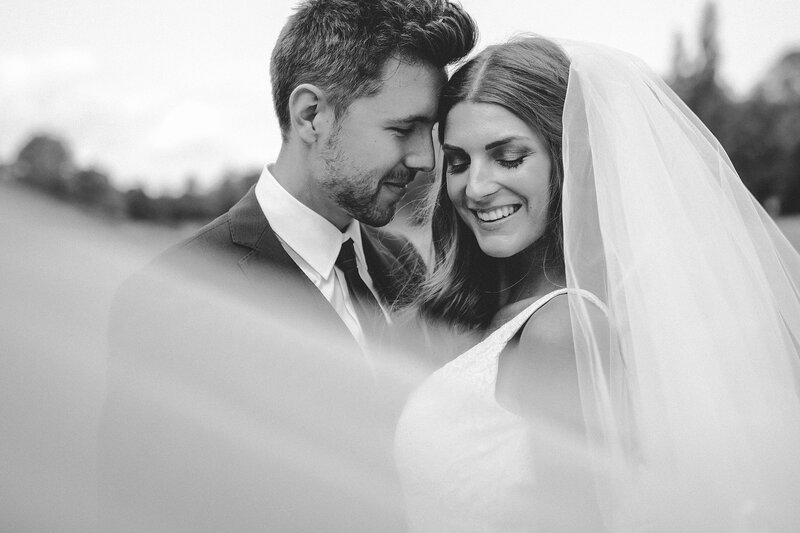 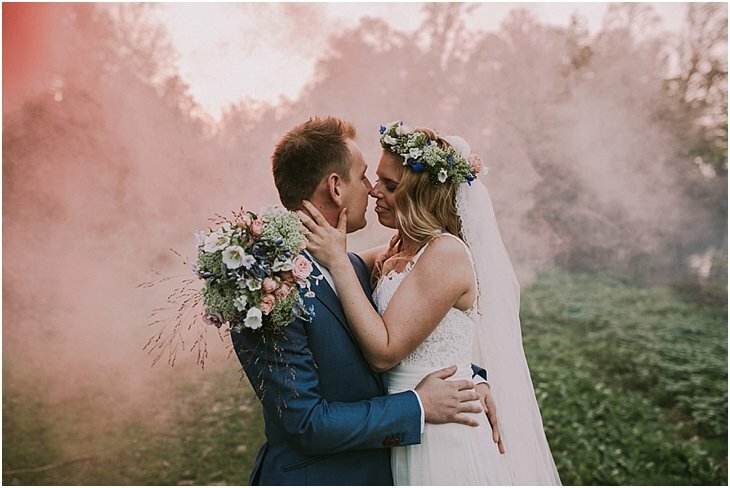 It was super fun to do, as their wedding stress was already behind them and they both were super duper relaxed. 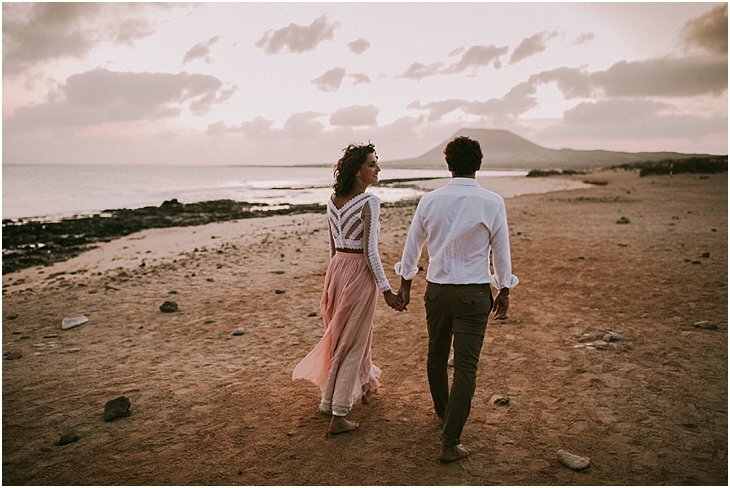 We walked, danced, fooled around, told each other the most stupid jokes and just enjoyed the setting sun and upcoming breeze. 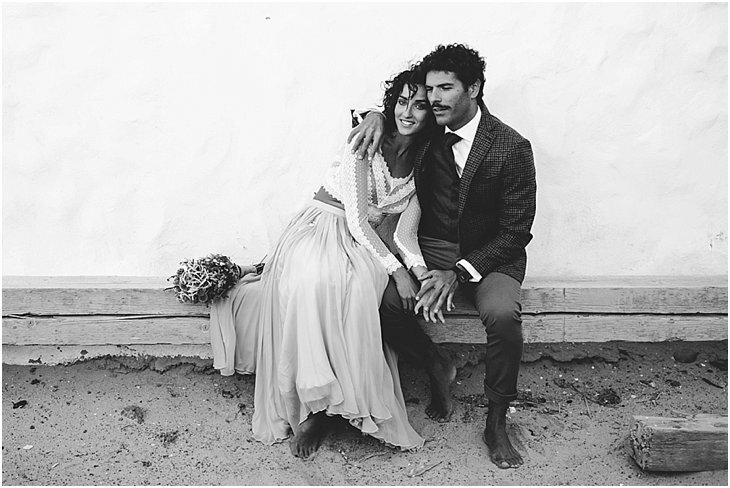 Hector kept her warm anyway. 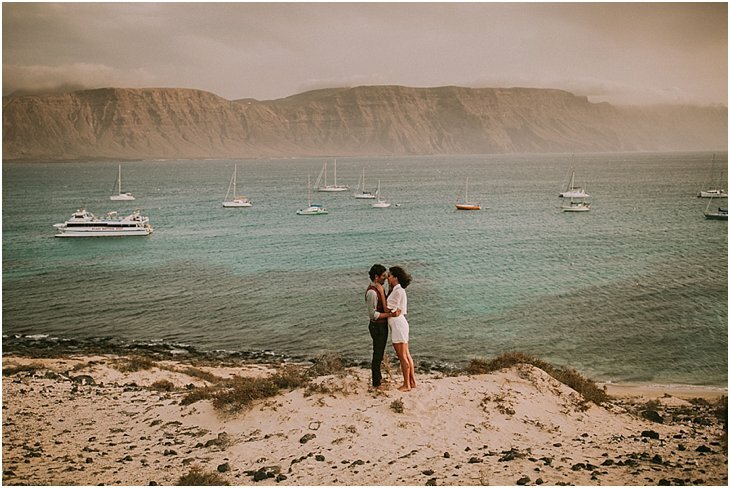 The Canarias is an amazing archipel, with so many different islands to explore, so I’ll definitely be back! 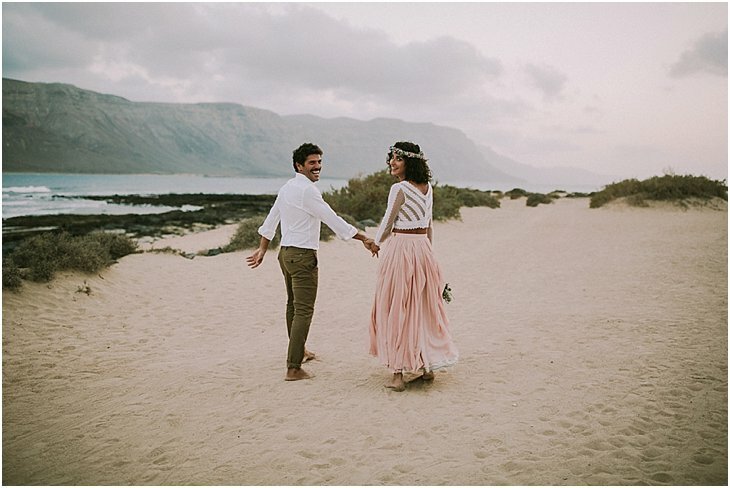 Laura is wearing 2 outfits from Aurelia Gil, Hector’s outfits are from ROES, both Spanish brands.